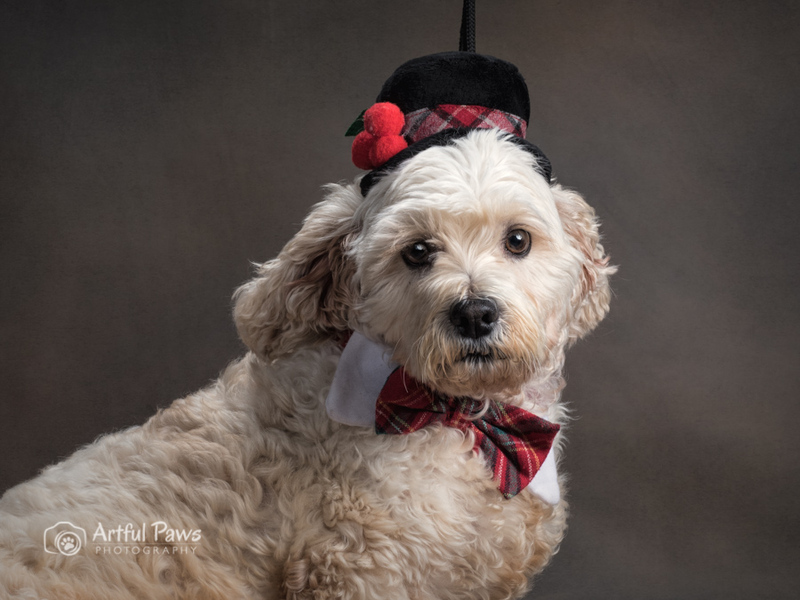 I’m excited to announce that you can now pre-order your 2019 Shelter Pet Calendar to benefit the Friends of the Fairfax County Animal Shelter. 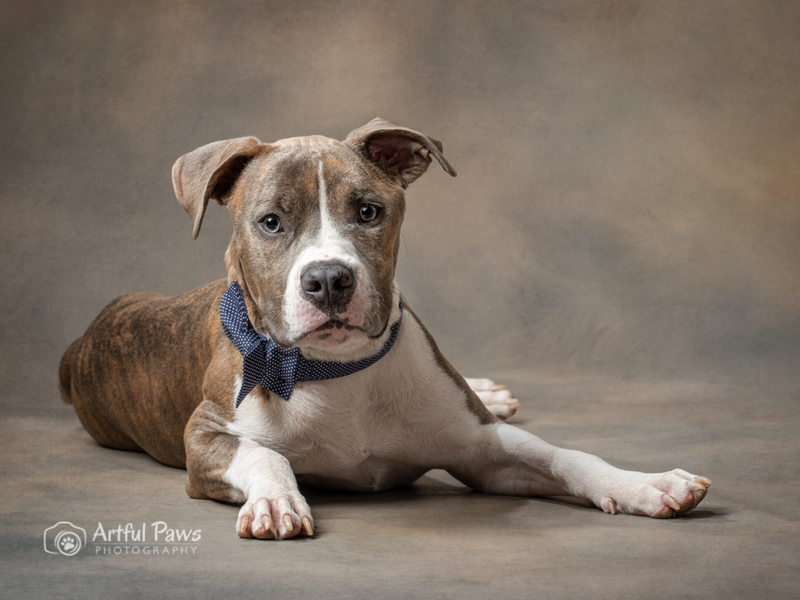 For more information on animals currently available for adoption from the Fairfax County Animal Shelter, visit the shelter’s page on Petango. 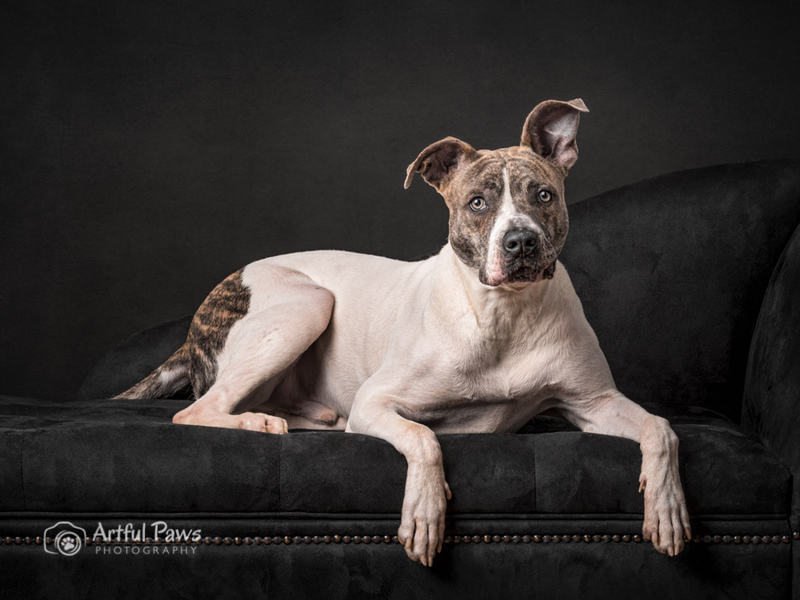 Artful Paws Photography is proud to provide rescue animal photography to the Fairfax County Animal Shelter and other rescue groups. 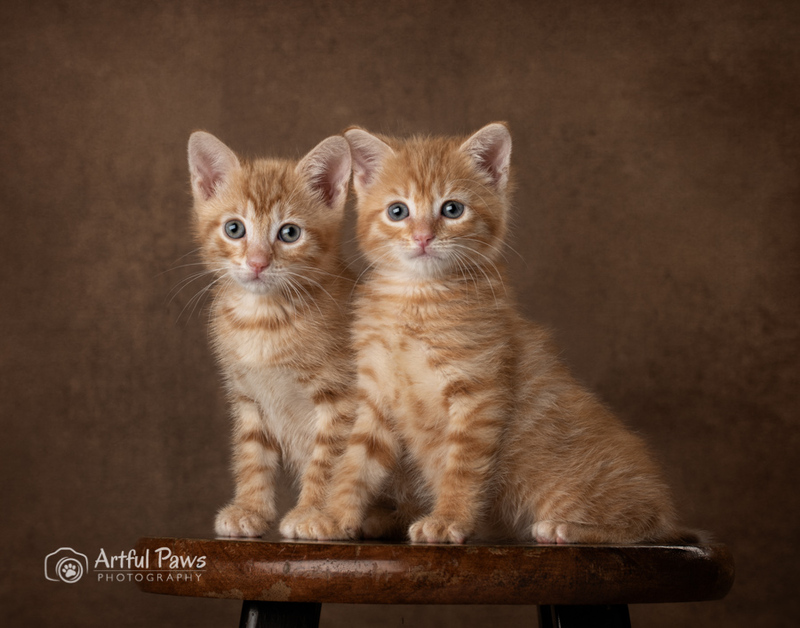 For more information on photographing your pets or family, please visit Artful Paws Photography’s website. 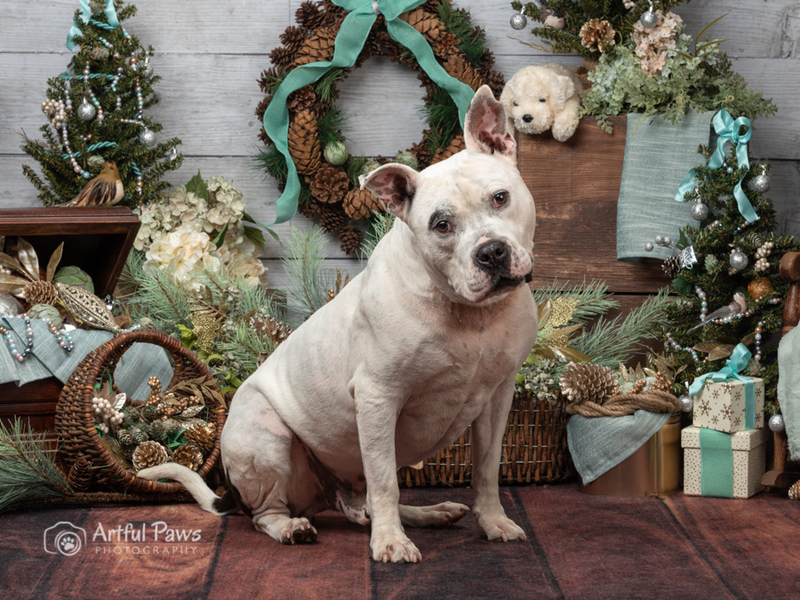 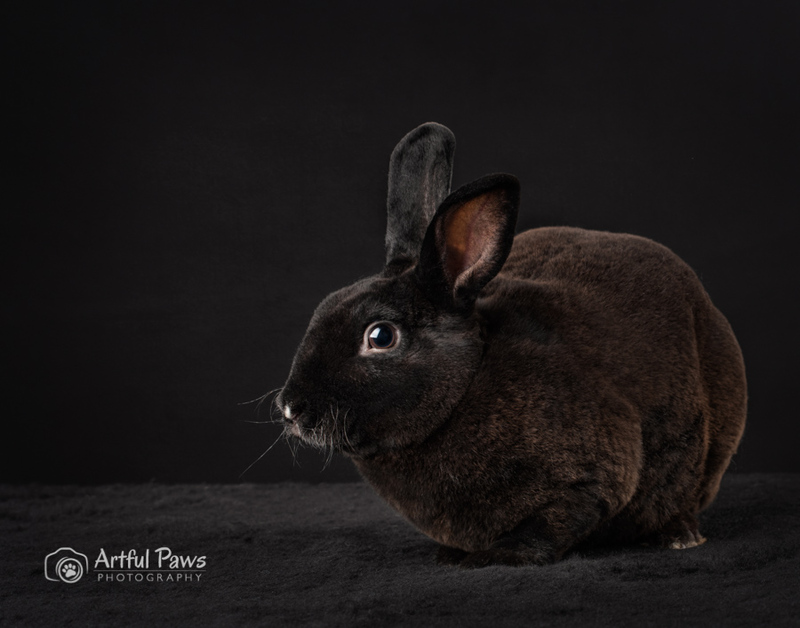 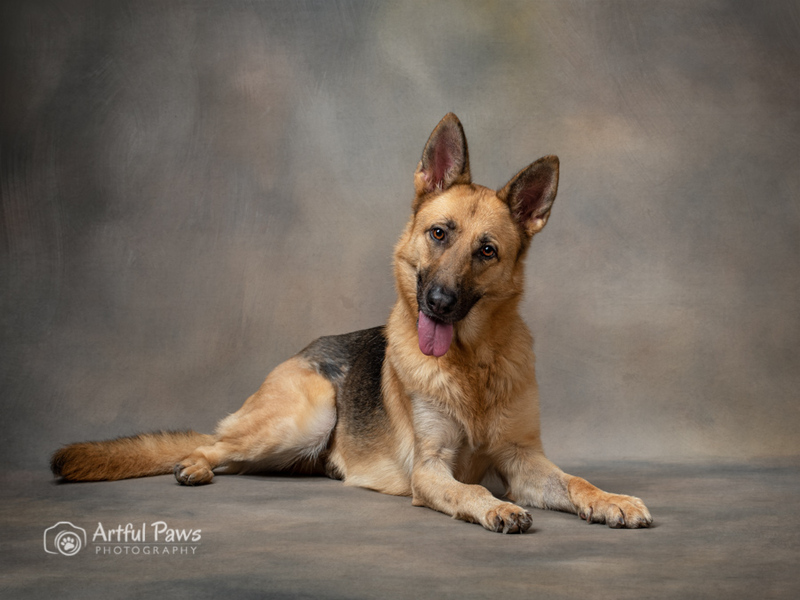 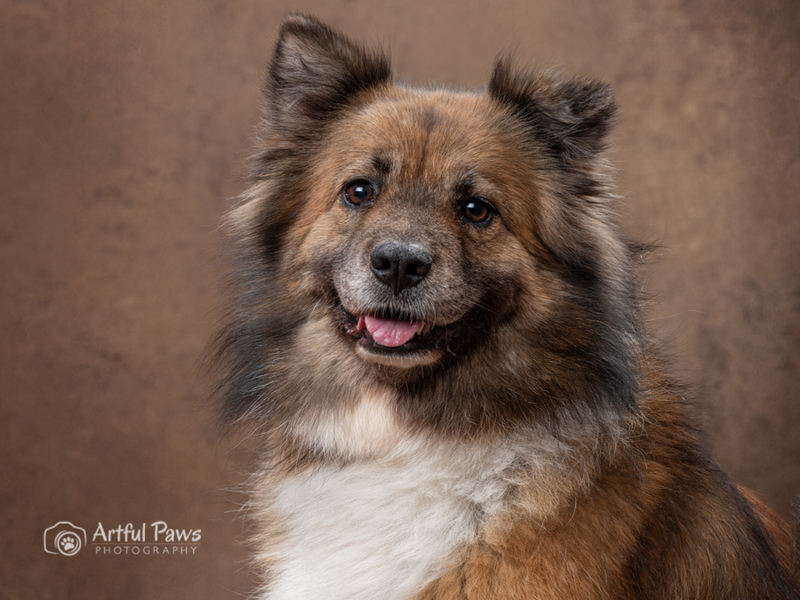 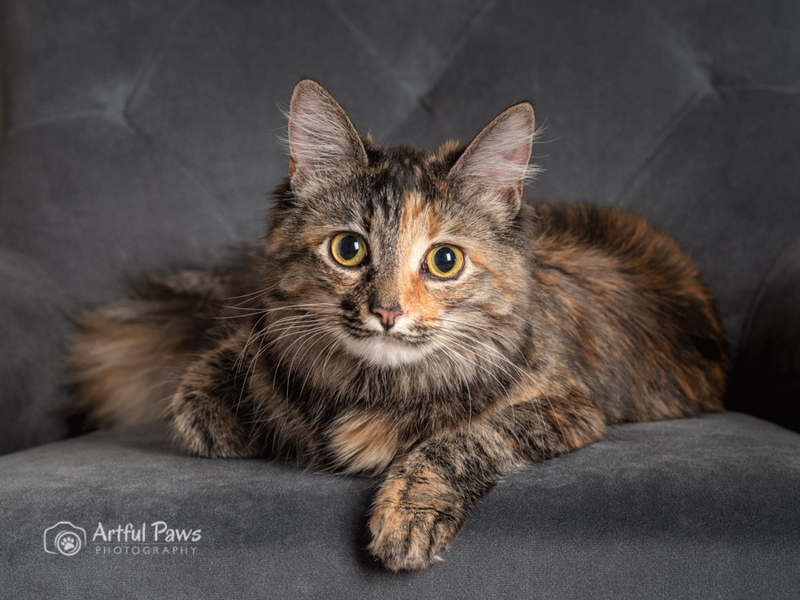 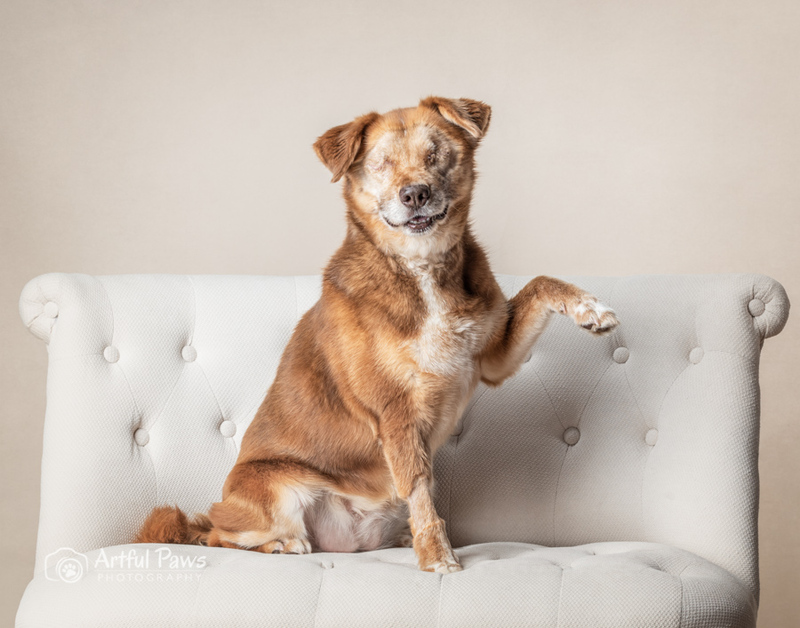 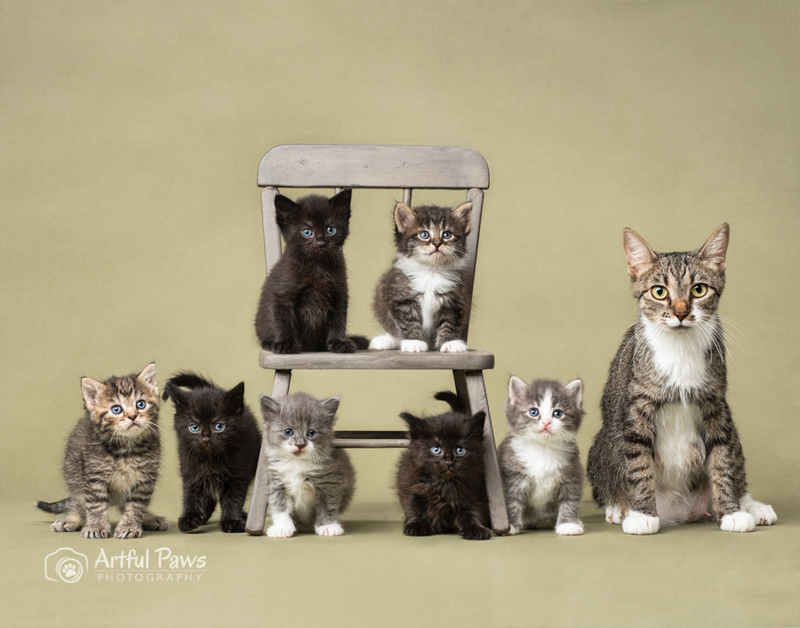 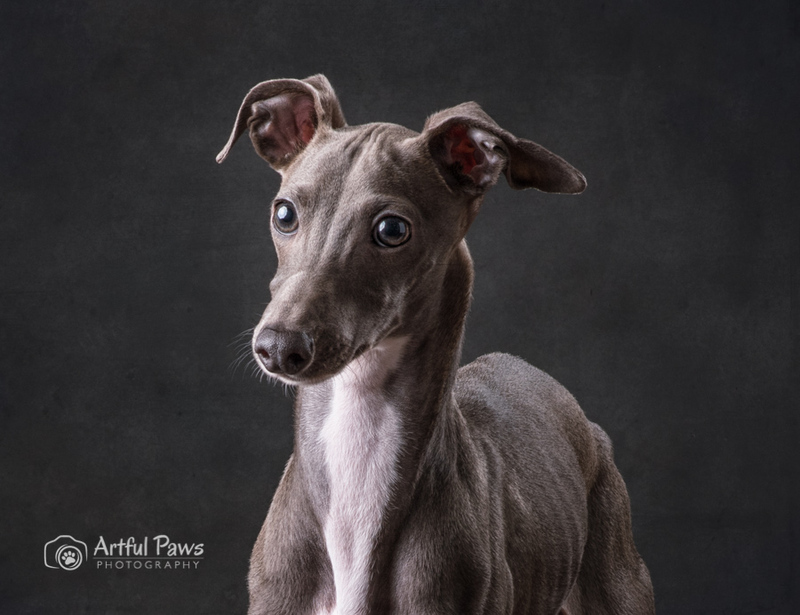 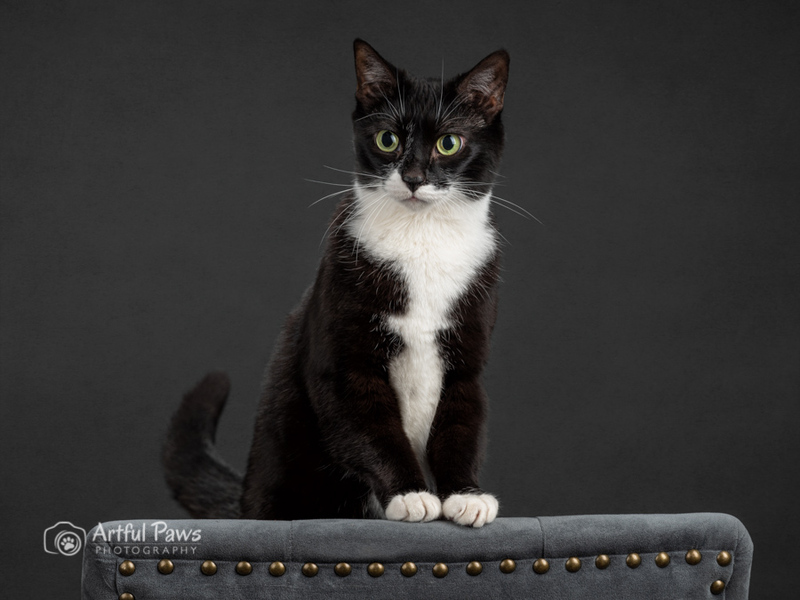 This entry was posted in Latest News, Rescues and tagged 2019 shelter pet calendar, animal calendar 2019, Artful Paws Photography, cat photographer, cat photography, dc-dog-photography, dog photography, dog picture, dogs, fairfax county, FCAS, FFCAS, ffcas calendar 2019, pet photographer, pet-photographer-va, pet-photography-va, photo with dogs, rescue cat, rescue dog, rescue pet calendar, studio-cat-photography, studio-dog-photography, VA dog photographer, VA pet photographer.